Give Big Hugs With your Wallet During GiveBig. 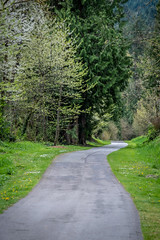 The King County Parks Foundation is devoted to cultivating private-sector philanthropy to connect communities to regional trails, open space and parks and to support the resiliency of the parks system for future generations. As our region continues to grow, protecting our natural habitat, creating fun, new places for kids to play and connecting communities through our regional trail network is more imperative then ever. Leave a legacy that you and future generations will continue to enjoy. 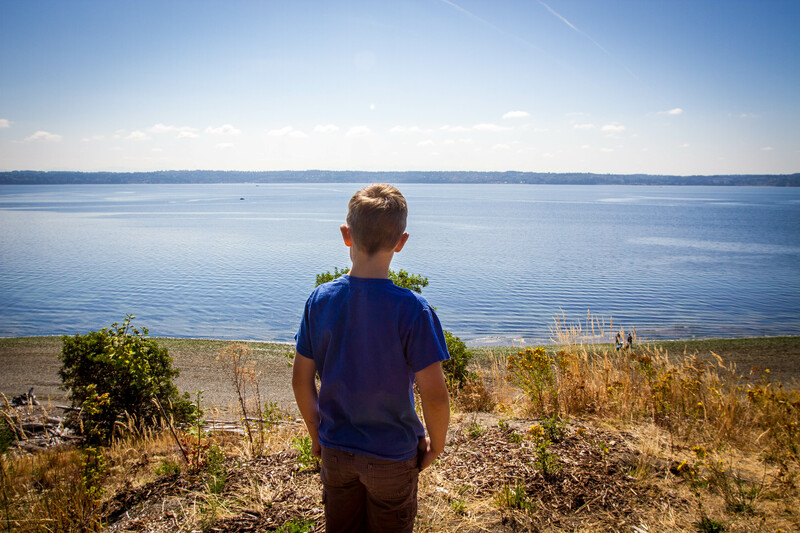 On May 5th, the King County Parks Foundation is excited to be part of GiveBIG – a unique, one-day, online charitable giving event encouraging residents of King County to give locally. Thank you for your support and join the region to GiveBIG.